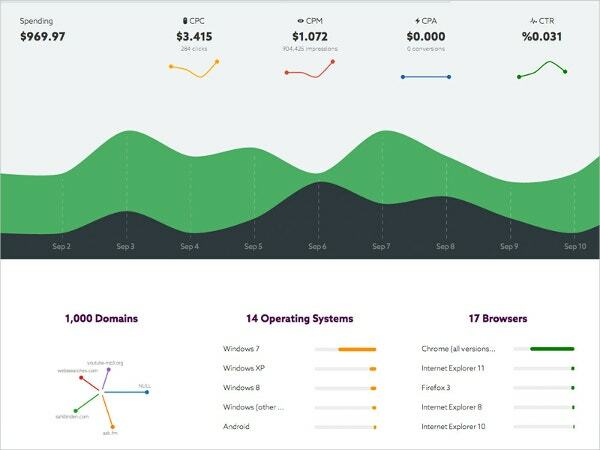 A campaign is a sustained effort that is slightly beyond your day-to-day business activities, but it’s still connected to it in some way or the other. Most of the companies use various marketing campaigns to promote their products and services through different media including television, radio, print and online platforms. 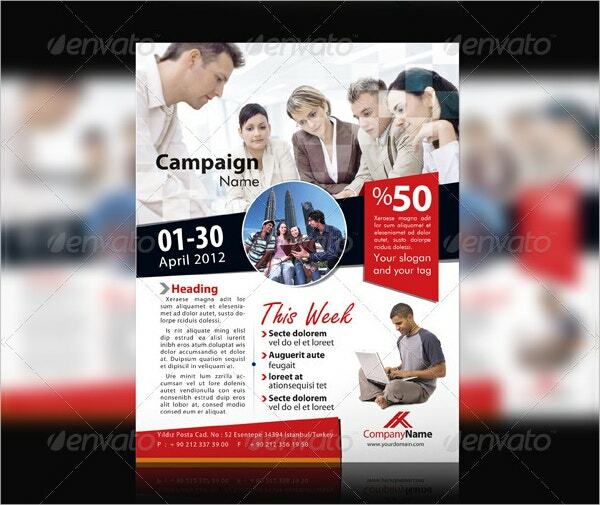 Campaigns don’t have to depend solely on advertising; they can also include demonstrations, word of mouth publicity and other such interactive techniques.You may also see Poster Templates. Businesses operating in highly competitive markets devote a significant amount of time and money on marketing campaigns to generate brand awareness and sales. But what’s the use of a good marketing campaign if it doesn’t put your product in the spotlight? Marketing is all about reaching out to customers and there are many ways to do that. 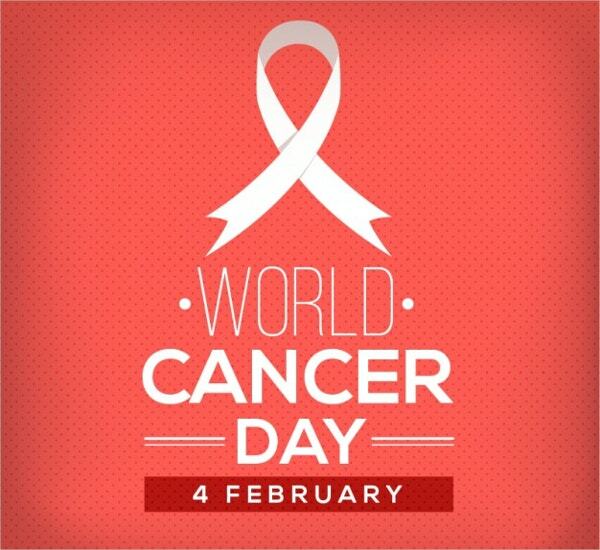 It can be a simple brochure, a poster or a postcard or an email. Here in this below post, we are going to talk about various campaign designs which will help you in creating campaigns like never before. This Medical Campaign Flyer is appropriate for medicinal services. This flyer template will assist you in advertising your healthcare center and clinics in an inventive method. 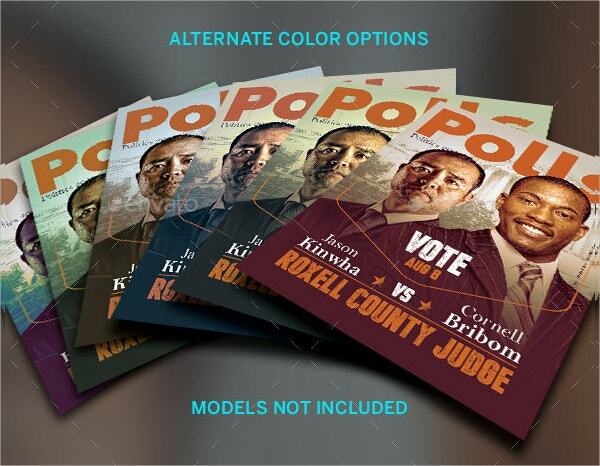 It is available in regular A4 size and comes with a high resolution of 300 dpi with CMYK color mode. You will also get a fully layered and customizable Photoshop file with this print-ready flyer template which will help you in creating an impressive flyer to promote your healthcare campaign. 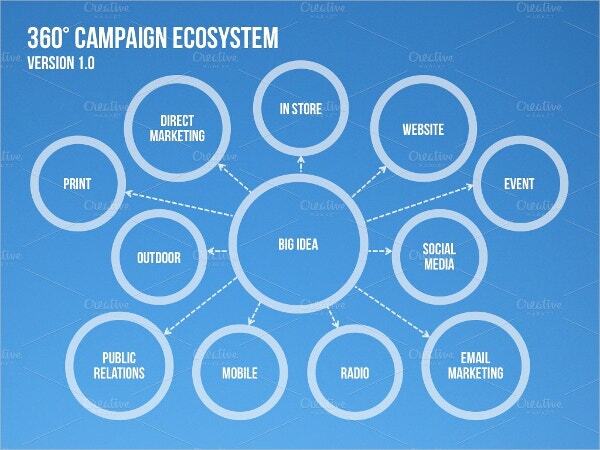 If you need to make a presentation regarding a campaign on the ecosystem, our 4 Campaign Ecosystem Template will help in completing that task in an effortless manner. This template contains four clean, easily editable and stunningly designed ecosystem diagrams which will help you immensely in your campaign. 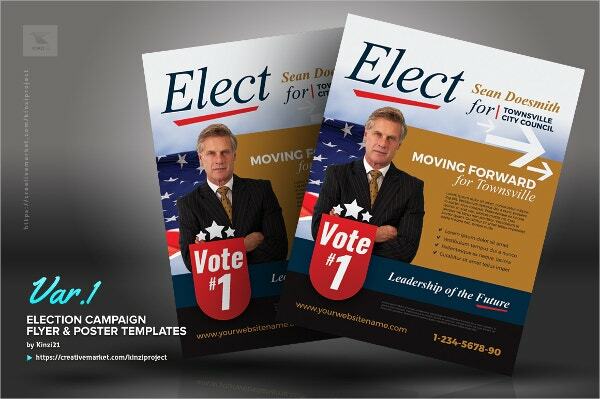 This template is created in Microsoft PowerPoint, and you can make further edits as per your campaign’s requirement. This template will help you in pitching your ideas in a better manner. Cityscape Advertising Campaign Illustration is a creation by London-based artist and illustrator, Rod Hunt. Cityscape Advertising Campaign Illustration is an expansive cityscape illustration, and it was designed as an advertising campaign for a well-known mobile communication provider. The artist has displayed his whole array of creativity through this colorful illustration. In today’s digital age, email campaigns are very highly successful due to their effectiveness in reaching out to a wider range of audience. 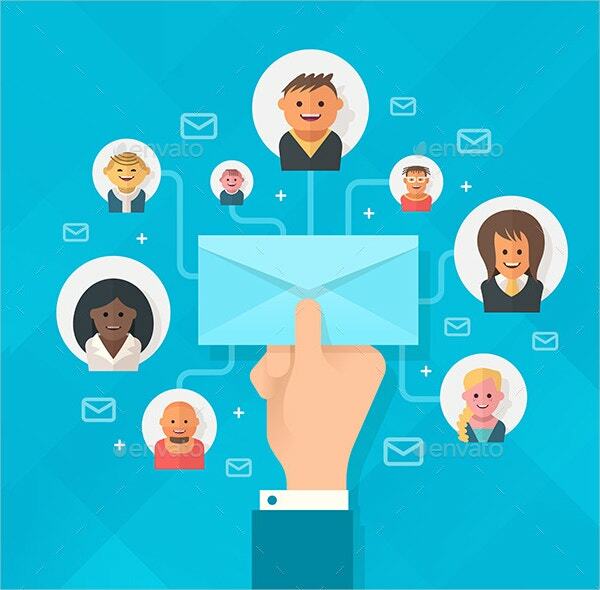 Creative Email Campaign is a beautifully crafted template that will help you in building an online audience, and it will also assist you in advertising your brand through digital marketing. It is available in JPG format and that too with a high resolution. Marketing Campaign Diagram Kit is an ideal tool to have in your arsenal to kickstart your marketing campaign. It contains twenty unique icons in AI, EPS, and PNG format and many readymade diagrams which will help you in getting your marketing presentation ready in matter of a few minutes. 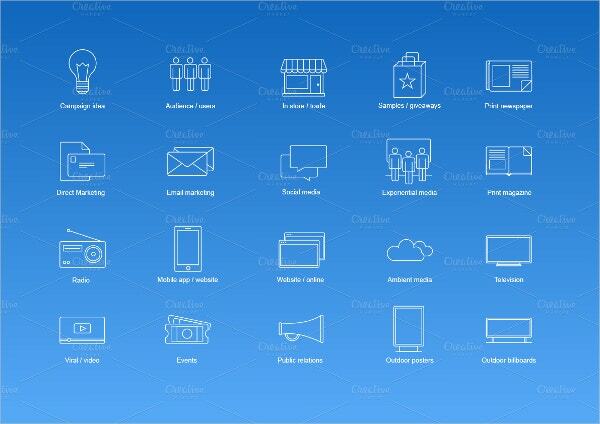 Just plug in your information and easily customize these kits to suit your requirement. You can use this Marketing Campaign Diagram Kit to bring your marketing action plan back on track. Many brands have adopted various thought-provoking marketing campaigns over the years in the wake of promoting their brands. 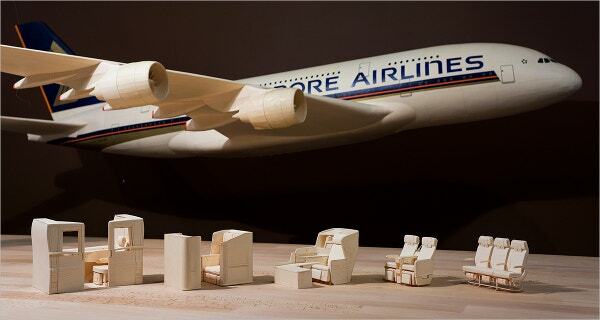 Paper Plane Social Campaign is the most successful social campaign for Singapore Airlines till date. Paper-craft wizard Luca Iaconi Stewart has created this amazing Paper Plane Social Campaign and brought the marketing ideas of Singapore Airlines to life. 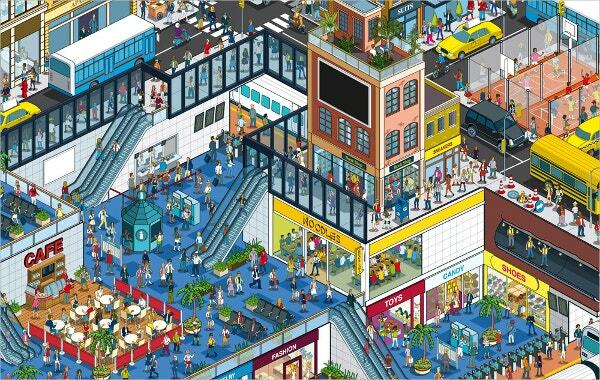 The artist took more than one thousand hours in completing this Paper Plane Social Campaign, and it helped Singapore Airlines in getting 35+ million views on Youtube and Facebook. 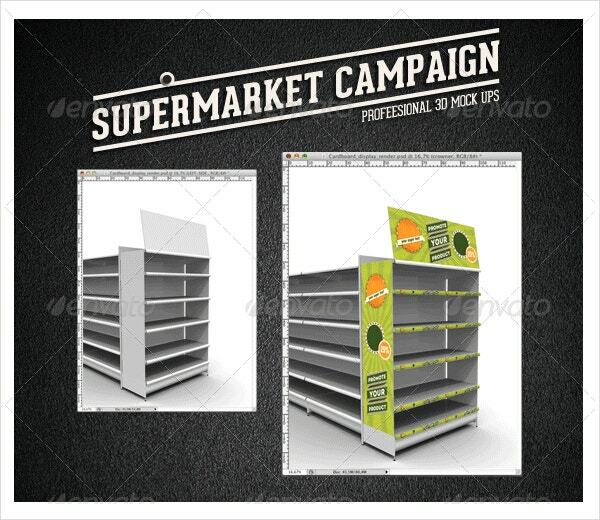 Supermarket Campaign Mock-up is a handy realistic mock-up template to have to promote supermarkets. It contains almost everything like price tags, side panels, crowner, header, etc., which you may need for your supermarket campaign. It is compatible with Adobe Photoshop and offers a customizable PSD file using which, you can bring in the further modifications as per your need. And the smart objects make the process of designing your supermarket campaign a lot easier. Promoting and marketing a business in today’s world require a lot of strategic planning. More than ninety percent of the potential customers as well as present customers are the ones who remain busy online these days. So, our Multipurpose Business Campaign Web template will help you in projecting your brand online in the most appropriate way. 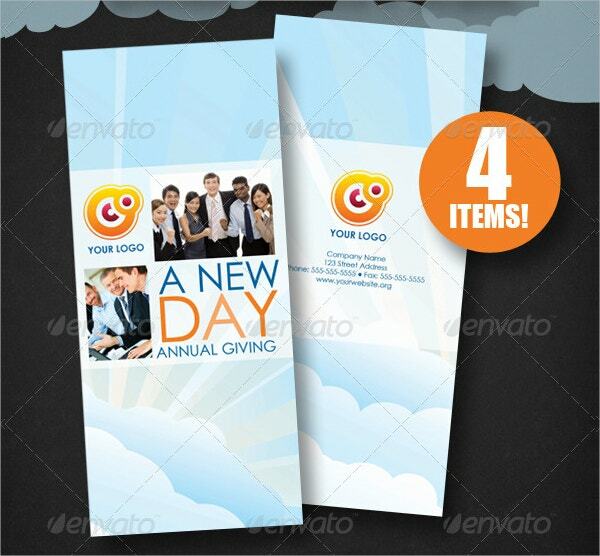 Here with this template, you will get a set of sixteen banners with different sizes and in six different colors. 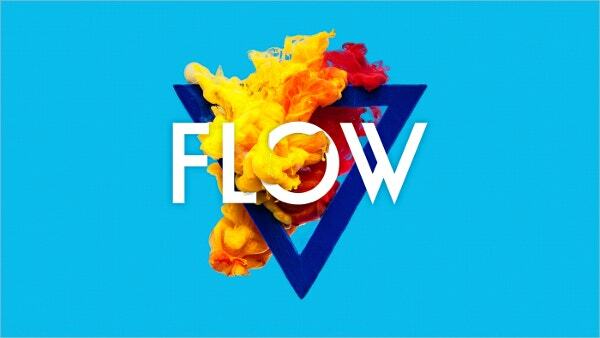 It further contains a fully layered and customized PSD file which will enable you to change color and texts easily. 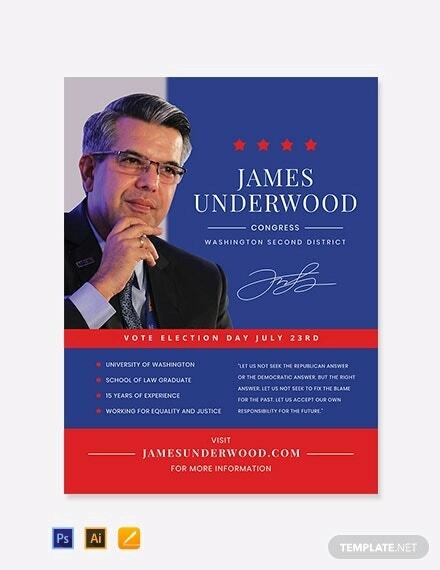 Election Campaign Flyers and Posters template is ideal for promoting your election campaign event. 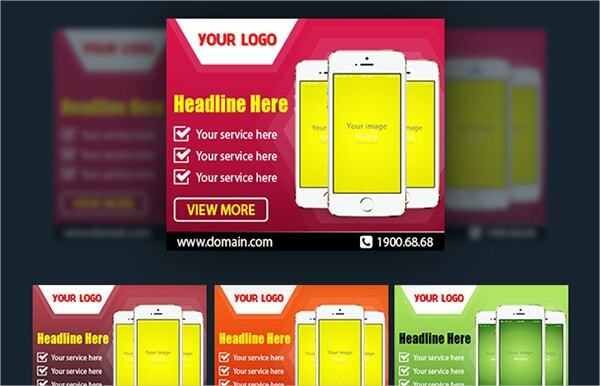 This template offers three different design variants in three different sizes. 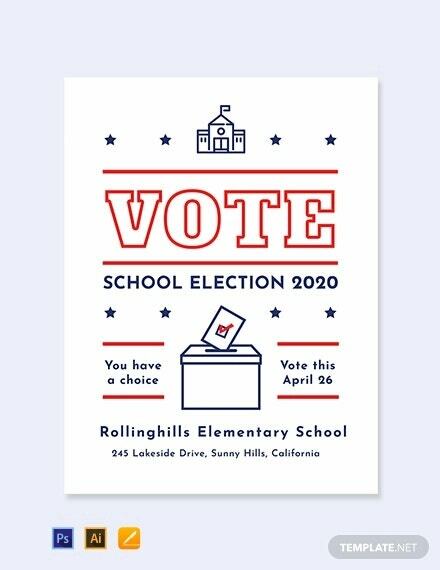 This print-ready template offers a high resolution of 300 dpi with CMYK color mode, and it is fully editable to suit your election campaign’s design needs. You can change sample texts, color schemes and photo placeholders using Adobe Photoshop. Advertising is how a company encourages people to buy its products, services or ideas. And marketing campaigns is a medium through which most companies achieve this enormous task. Interestingly, a campaign can be carried out with a little effort if you can get hold of a well-crafted marketing campaign design. Hopefully, the creative campaign designs that we have talked about will spur you on so that you will be able to design some mesmerizing and meaningful campaigns. A campaign is the process of bringing together all of your marketing collateral and activities through careful planning and strategic execution.A campaign means aligning multiple marketing assets and platforms with your strategic communication targets to achieve predefined goals. 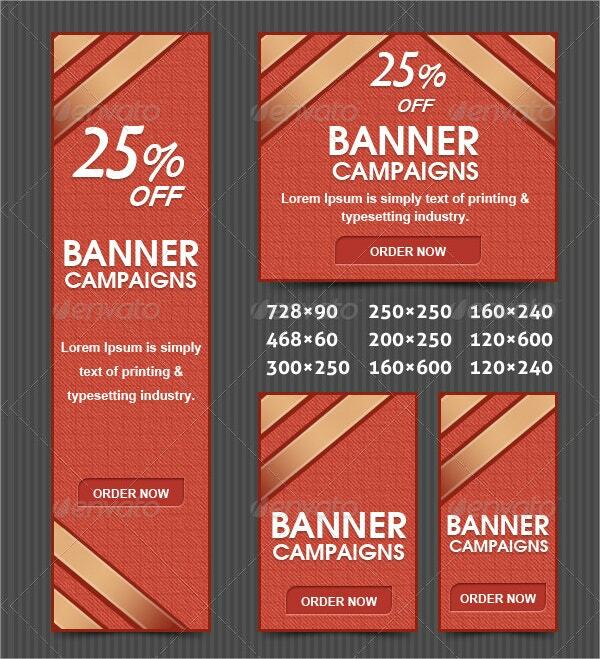 You can also see Marketing Campaign Template.